The energy-water nexus has been studied predominantly through discussions of policy options supported by data surveys and technology considerations. At a technological level, there have been attempts to optimize coupling points between the electricity and water systems to reduce the water-intensity of technologies in the former and the energy-intensity of technologies in the latter. To our knowledge, there has been little discussion of the energy-water nexus from an engineering systems perspective. 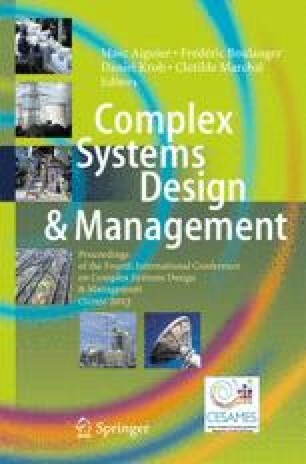 A previous work presented a meta-architecture of the energywater nexus in the electricity supply, engineered water supply and wastewater management systems developed using the Systems Modeling Language (SysML). In this work, models have been developed that characterize the various transmissions of matter and energy in and between the electricity and water systems.